Hollywood has made many a star out of actors and actresses and helped them achieve fame and success which they could only have dreamt of. Sometimes, it is not just a single individual who has achieved the same recognition and success in Hollywood but their siblings have also achieved the same if not more success. We have put together a list of some of the most famous siblings in Hollywood and while some may come as a surprise, to a true Hollywood fan, the list would not be a surprise at all. Named after Shirley Temple, MacLaine made her film debut in Alfred Hitchcock’s The Trouble with Harry (1955), for which she won the Golden Globe Award for New Star of the Year – Actress. She went on to star in major films, such as Steel Magnolias with Sally Field, Julia Roberts and other stars, Sweet Charity; Being There (1979) with Peter Sellers; Postcards from the Edge (1990) with Meryl Streep Rumor Has It… with Kevin Costner and Jennifer Aniston; In Her Shoes with Cameron Diaz and Toni Collette. 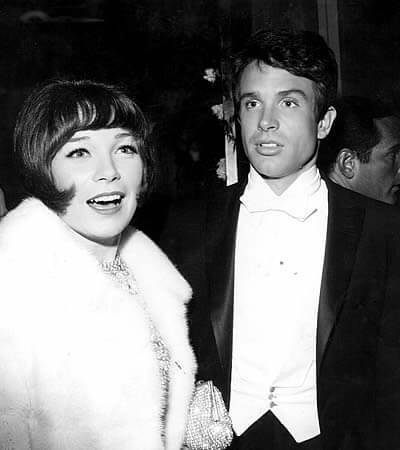 MacLaine has won an Academy Award, five Golden Globe Awards, including the Cecil B. DeMille Award, an Emmy Award and two BAFTA Awards. Beatty started his career making appearances on television shows such as Studio One, Kraft Television Theatre , and Playhouse. He made his film debut in Elia Kazan’s Splendor in the Grass, opposite Natalie Wood and was nominated for a Golden Globe Award for Best Actor, and received the award for New Star of the Year – Actor. He produced and acted in Bonnie and Clyde. He assembled a team that included the writers Robert Benton and David Newman and the director Arthur Penn, chose Faye Dunaway, Gene Hackman and Estelle Parsons for lead roles, oversaw the script and spearheaded the delivery of the film. It was a critical and commercial success, and was nominated for ten Academy Awards, including Best Picture and Best Actor, and seven Golden Globe Awards, including Best Picture and Best Actor He has been nominated for fourteen Academy Awards – four for Best Actor, four for Best Picture, two for Best Director, three for Original Screenplay, and one for Adapted Screenplay – winning Best Director for Reds. Beatty is the first and only person to have been twice nominated for acting in, directing, writing and producing the same film – first with Heaven Can Wait, and again with Reds. Eric Roberts’ career began with a well-received performance in King of the Gypsies, for which he earned his first Golden Globe Award nomination. His second Golden Globe nomination came for his portrayal of Paul Snider in Star 80, followed by Globe and Academy Award nominations for his supporting role in Runaway Train. In a career spanning almost forty years, Roberts has performed in over 200 films, including National Security, The Dark Knight, The Expendables and Inherent Vice. Since 2014 Roberts has played the recurring character Charles Forstman in the TV legal drama Suits. His daughter Emma Roberts is also an actress. 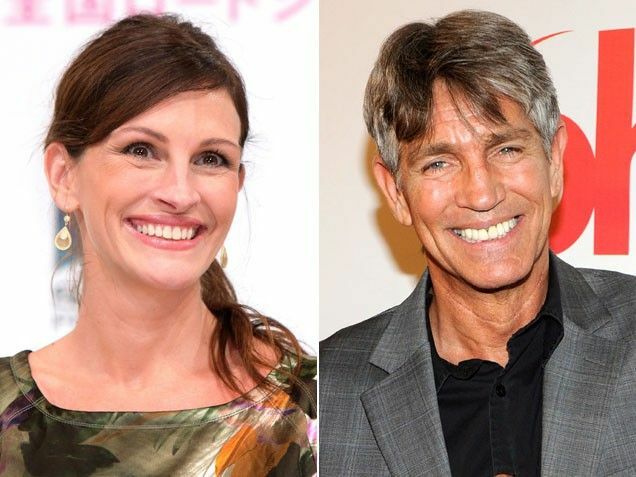 Julia Roberts made her first big screen appearance in the film Satisfaction, alongside Liam Neeson and Justine Bateman, as a band member looking for a summer gig. She became a Hollywood star after headlining the romantic comedy Pretty Woman, which grossed US $464 million worldwide. She has since then acted in Sleeping with the Enemy, The Pelican Brief, My Best Friend’s Wedding, Conspiracy Theory, Notting Hill, Runaway Bride, Ocean’s Eleven, Mona Lisa Smile, Ocean’s Twelve, Mirror Mirror to name a few. She has won three Golden Globe Awards (out of eight nominations), and has been nominated for four Academy Awards for her film acting, winning the Academy Award for Best Actress for her performance in Erin Brockovich. 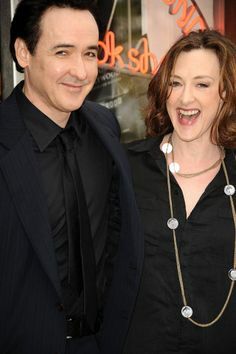 Joan Cusack received Academy Award nominations for Best Supporting Actress for her roles in the romantic comedy-drama Working Girl and the romantic comedy In & Out as well as one Golden Globe nomination for her performance in the latter. She has appeared in other films such as the romantic comedy-drama Broadcast News, the comedies Stars and Bars and Married to the Mob, Runaway Bride, the music-themed comedy School of Rock, Raising Helen and the computer-animated comedy adventure film Toy Story 2 and Toy Story 3. She has received critical acclaim for her performances, receiving Primetime Emmy Award for Outstanding Guest Actress in a Drama Series nominations in 2011, 2012, and 2013 as well as a nomination for the Primetime Emmy Award for Outstanding Guest Actress in a Comedy Series in 2014 and 2015, winning in the later year. John Cusack appeared in several teen films in the mid-1980s, most notably Better Off Dead, before he starred in the romantic comedy-drama Say Anything… in 1989. He later starred in High Fidelity, for which he was nominated for a Golden Globe, Grosse Pointe Blank, Being John Malkovich, Serendipity, 2012 and The Raven etc. His sister Joan and close friend Jeremy Piven have appeared along with him in several movies. Alec Baldwin is the eldest and perhaps the most famous of the Baldwin brothers, all of whom are actors and share the same good looking genes. 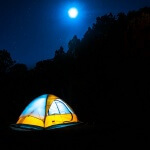 He has starred in a number of successful movies and TV series. Some of his movies include The Aviator, The Departed, The Marrying Man, The Hunt for Red October, Mission:Impossible-Rogue Nation. He has also appeared in TV shows like Friends, Will and Grace, 30 Rock . Baldwin has won two Emmy Awards,two Golden Globe awards and seven Screen Actors Guild Awards for his role. 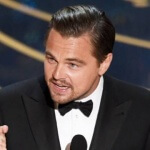 He and Steve Martin co-hosted the 82nd Academy Awards in 2010. 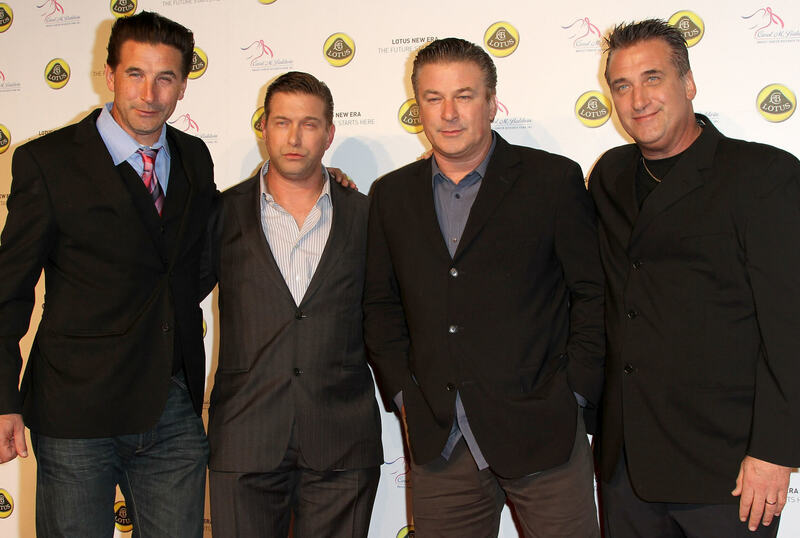 Daniel Baldwin is the second eldest of the four Baldwin brothers. Daniel is known for his role as Detective Beau Felton in the popular NBC TV series Homicide: Life on the Street. He also starred in other roles, such as Ned Blessing: The True Story of My Life, Mulholland Falls, Vampires and Celebrity Big Brother 16 etc. William Baldwin was a model for Calvin Klein before he joined acting. His first starring role was in a TV movie as Robert Chambers, alongside Lara Flynn Boyle in The Preppie Murder. He has since then starred in hit movies like Flatliners with Kiefer Sutherland, Julia Roberts and Kevin Bacon, science fiction thriller Virus with Jamie Lee Curtis and Donald Sutherland. He has also appeared in TV Shows like The Gossip Girl where he played the role of the father of Serena and Eric van der Woodsen, on the third and fourth seasons of Gossip Girl. Stephen Baldwin guest-starred in several television shows, before making his film debut The Beast. He got his breakthrough role in The Usual Suspects. Baldwin also appeared in the 1989 film Born on the Fourth of July, starring Tom Cruise, where he had a minor role along with his older brothers Daniel and William. 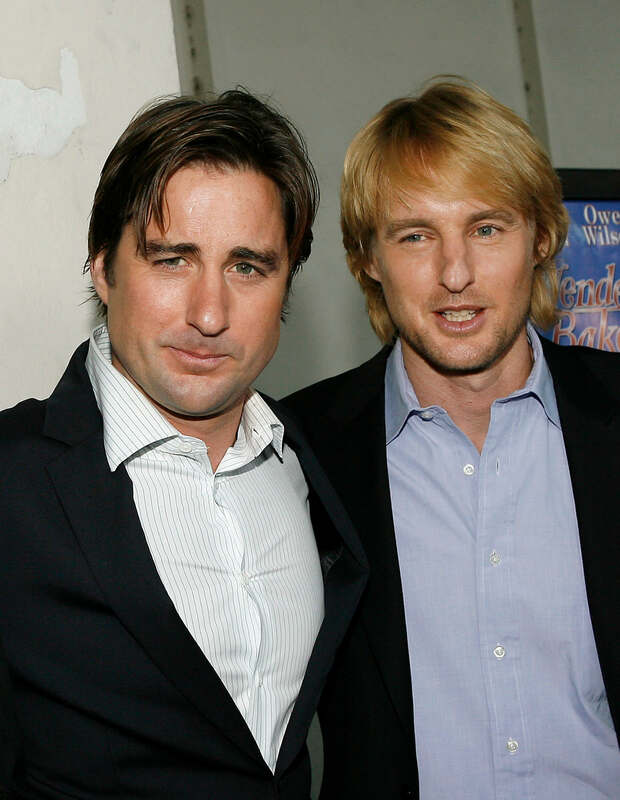 Owen Wilson is known for his roles in movies like Shanghai Noon, Zoolander, Night at the Museum trilogy, Marley and Me etc. He is also famous for his partnership with Ben Stiller in many of the movies. He made his debut with the movie Bottle Rocket. Ben Affleck shot into fame with the movie Goodwill Hunting in 1997 which he co-wrote and starred with his best friend Matt Damon for which they won the Golden Globe and Academy Award for Best Original Screenplay. From then on, he has gone on to act in other high profile movies like Argo, Gone Girl, Armageddon, Batman vs. Superman to name a few. starring aside big actors like Nicole Kidman, Matt Dillon and Joaquin Phoenix where he played a sociopathic teenager. He was also seen in Goodwill Hunting with his brother Ben and their friend Matt Damon. He has been seen in big hits like the Oceans Eleven where he played Virgil Malloy, one of the pair of Mormon brothers hired to drive the getaway vehicle, Oceans Twelve and Oceans Thirteen where he reprised this character, Gone Baby Gone as the protagonist, Patrick Kenzie, Western The Assassination of Jesse James by the Coward Robert Ford where he played Robert Ford, The Finest Hours where he played a taciturn engineer on board a sinking ship. Jake Gyllenhaal started his career in Hollywood with the movie City Slickers and has over the years appeared in many critically acclaimed movies and has also won various awards for his roles. 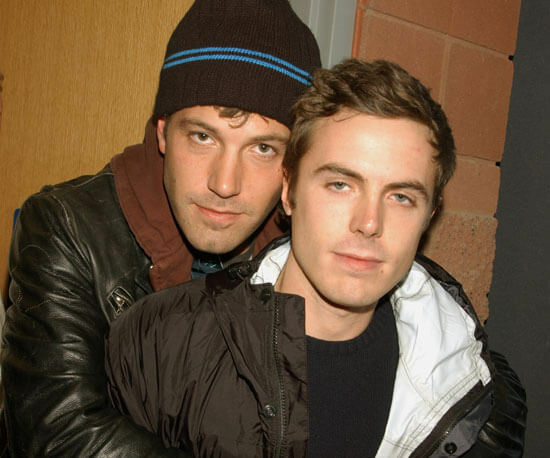 He is known for his roles in Brokeback Mountain, Nightcrawler, Jarhead etc. He also starred with his sister Maggie Gyllenhaal in the indie cult hit, Donnie Darko in 2001. Maggie Gyllenhal is the older sister of Jake Gyllenhaal who began her film career as a teenager by starring in her father’s movies. She received a Golden Globe nomination for her role as Lee Holloway in the movie em>Secretary. Her movies include The Dark Knight, Crazy Heart, Nanny McPhee and the Big Bang, Won’t Back Down and Frank. We have all heard of Ashley and Mary-Kate Olsen, popularly known as the Olsen Twins. They are mostly known for portraying the role of Michelle Tanner is the famous TV series “Full House” which they started filing when they were nine months old. The twins ended up sharing the role in order to comply with the strict regulations of child labour laws that set strict limits on how long a child actor may work. The twins have since then grown up to be successful business women and have even started their own couture fashion label, The Row, named after Savile Row in London. Elizabeth Olsen is the younger sister of Ashley and Mary-Kate Olsen and like her sisters, her acting career also began at a young age when she started making appearances in her sisters’ movies. She has been nominated for and won many critics choice awards for her role in the movie Martha Marcy May Marlene where she played the character Martha, a girl suffering from delusions and paranoia after fleeing her life in a cult and returning to her family. She has recently been seen as Wanda Maximoff/Scarlet Witch in the Avengers and Captain America series. Dakota Fanning’s performance in the 2001 film I Am Sam earned her a nomination for a Screen Actors Guild Award at age eight in 2002, making her the youngest nominee in history. As a child actress, she went on to appear in high-profile films such as Man on Fire, War of the Worlds and Charlotte’s Web. Her transition to more adult roles includes Hounddog and The Secret Life of Bees. Her recent film roles have included the eponymous character in Coraline, Cherie Currie in The Runaways, Annie James in The Motel Life, and Jane in The Twilight Saga. Elle Fanning is the younger sister of actress Dakota Fanning. She started acting before turning three years old. She began her acting career by playing the younger version of her older sister Dakota’s characters in the mini-series Taken and the movie I Am Sam. She is known for her starring roles in Phoebe in Wonderland, Somewhere, We Bought a Zoo, and as Aurora in 2014’s Maleficent.